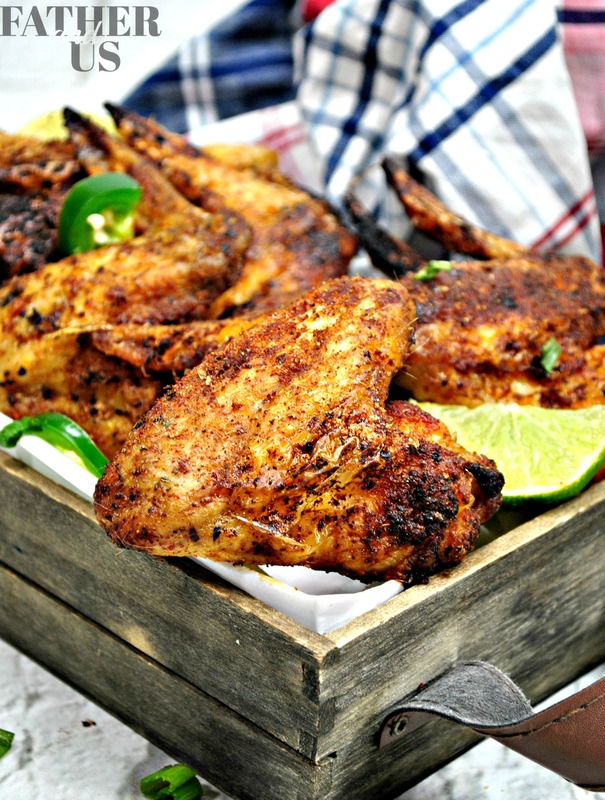 This is a great alternative version to traditional, oil fried chicken wings. 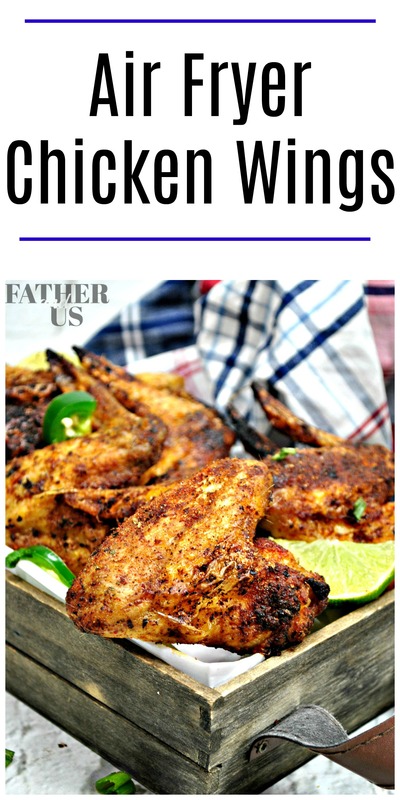 These Air Fryer Chicken Wings are much healthier and still have that crispiness we all love in our wings. 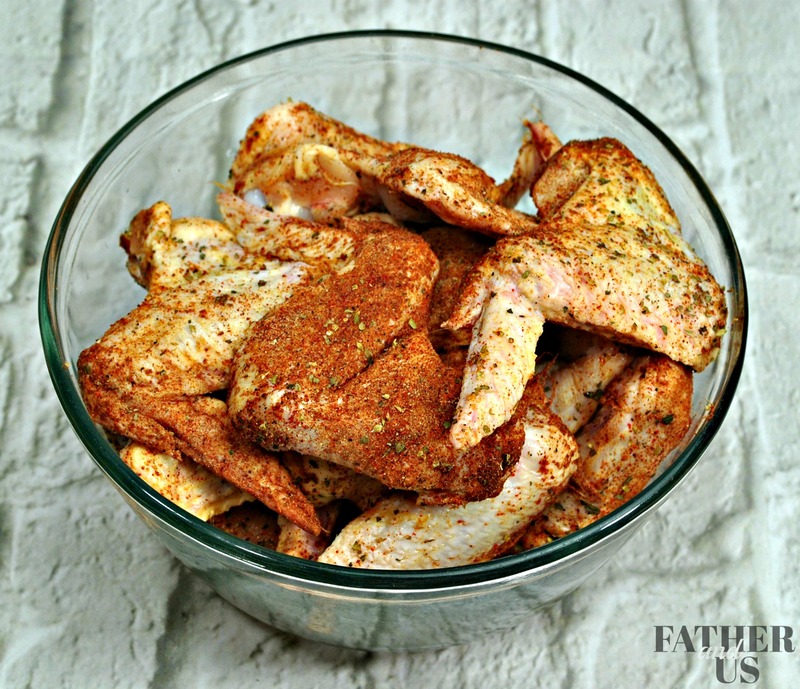 With this smoky dry rub flavor, they aren’t as messy to eat and are completely delicious. Looking for more Air Fryer Recipes? Check out my Air Fryer Honey Sriracha Wings and my Panko Crusted Air Fried Chicken Tenders! I absolutely love Chicken Wings! They are one of those great dishes that can be an appetizer or a main meal. Full disclaimer: there are also a wonderful late-night snack when I know I should NOT be eating them. I DO NOT like my Chicken Wings to be “too saucy”-I don’t like too much buffalo (or whatever I choose) sauce on my wings. It makes them extremely messy to eat and it is just too much flavor overload. I DO feel guilty about how bad they are for my body-Let’s face it, these things are usually thrown into boiling hot oil to be fried. This is NOT good for you. After I eat about a dozen of these guys, my stomach is not feeling too great and have I have that guilty feeling we all get when we eat something we know we shouldn’t have. So, the thing I love about this recipe is that, first of all, they are “dry rubbed” wings. These are my favorite kind of wings. They aren’t too messy to eat and I just usually love the smoky hot flavor of most rubs. The second things I love about this recipe is that they are made in possibly one of the greatest inventions to grace humanity since the Instant Pot: The Air Fryer. Instead of traditionally frying food in boiling hot oil, a Air Fryer is able to do this with extremely hot air. So you get that fried crispiness that we all know and love without the saturated fats and the calories of cooking with oil. It is a total win-win! 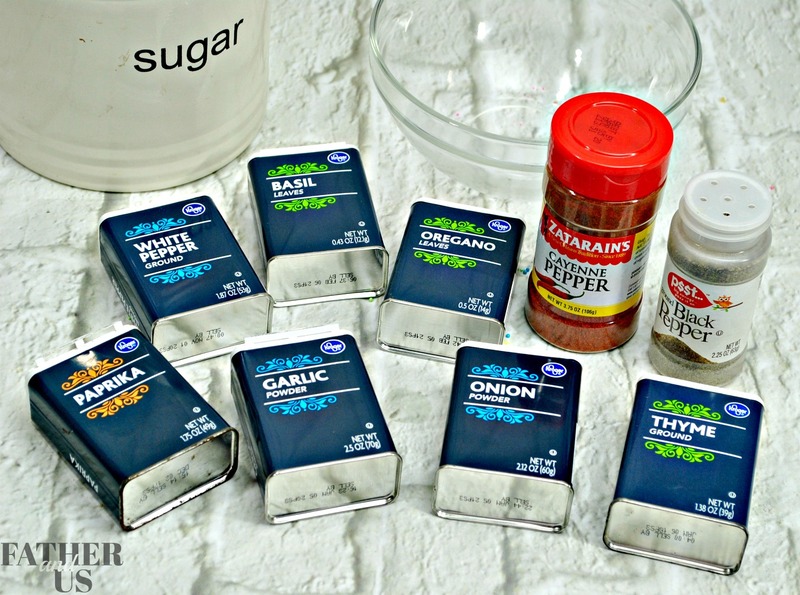 So, without further ado, here is the dry rub recipe for Air Fryer Chicken Wings! Preheat air fryer to 400 degrees for 4-5 minutes. 2. 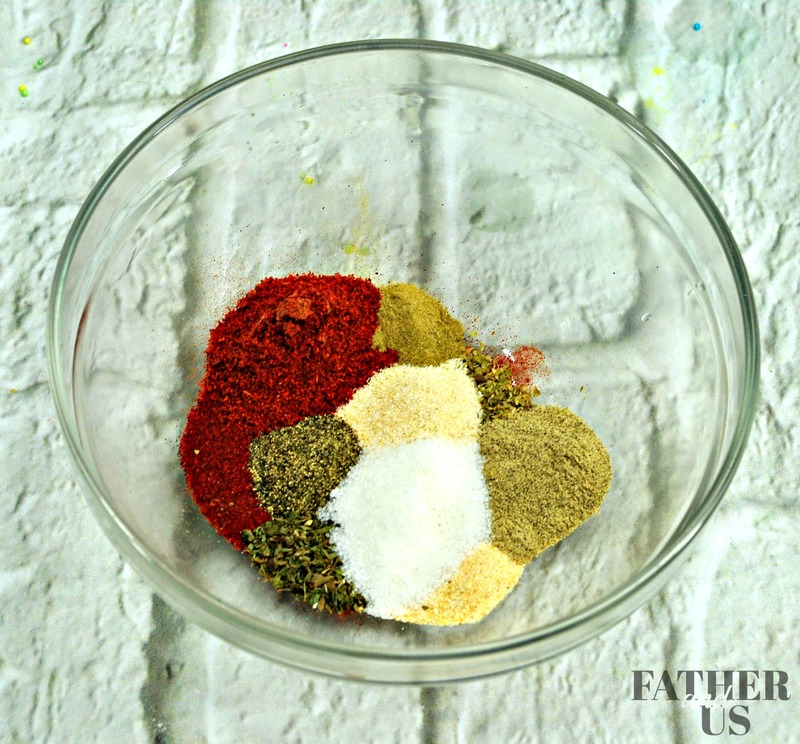 Add spices and sugar together in a bowl. 4. Dip each wing into the mix and rub both sides of the wings. 5. Place the wings in a bowl and allow to marinate for 30-45 minutes. 6. Arrange chicken wings in a single layer in the air fryer. 7. Air fry at 400 degrees for 12 minutes. I’ve got so many more great Air Fryer Recipes. Try out my Loaded Air Fryer Potato Wedges and my Blueberry Hand Pies!